Gear up for a great time. Fish here are plentiful and aggressive. From May to October, we target a mixed bag that includes halibut, salmon, sea bass and lingcod. Ever-present Pacific Cod have become a popular catch as well, due to their excellent food-fare. Halibut are abundant May through October. King salmon feed year-long around the island, but are most numerous during the biologically explosive summer months. Silver salmon are present in the salt water from early July through September. Non migratory sea bass – comprised of numerous, colorful species – inhabit nearby reefs in large numbers and willingly smack jigs any time of year. All fish caught in these cold, pristine waters are edible. On our fishing charters, we provide lunch, soda/bottled water, state-of-the-art tackle, all bait and a full day of fishing from 8 a.m. to late afternoon. 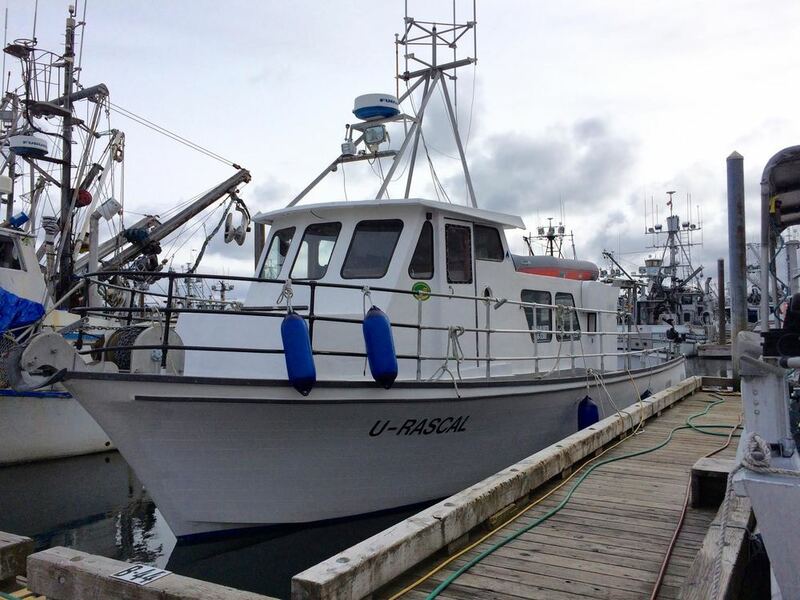 We partner with local fish processors for a top quality product you can enjoy for years. Bring warm and waterproof clothing as you may experience four season’s weather in one day. Sneakers are sufficient. Payments can be made by either checks or cash.